We’ve been wanting to have the pickled veg we did with escovitch of fish a while back again, but I was struggling with what to do it with. Then is struck me: if we’re going to pickle the veg, why not pickle the fish too!? 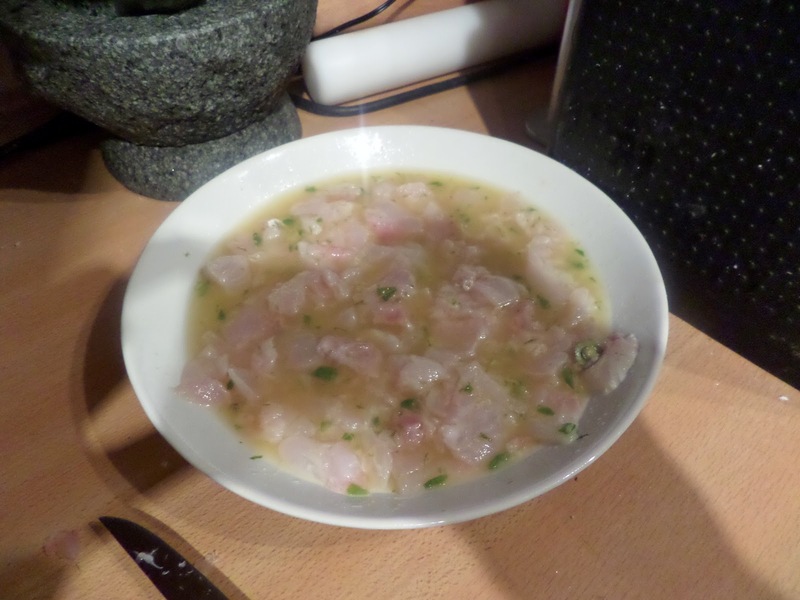 Ceviche is a Peruvian way to pickle fish to cook it, without needing to heat it. The Graduian has a ‘make the perfect’ recipe on it that I’ll be following. 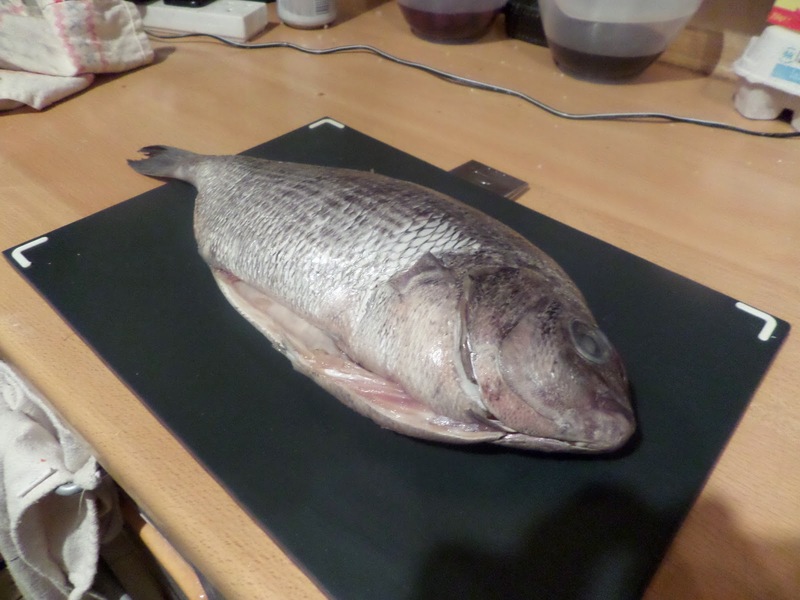 So I picked up a nice fresh Cornish sea bream from Borough Market and we filleted it ourselves, thanks to the Jamie Oliver Recipease course we took last year. 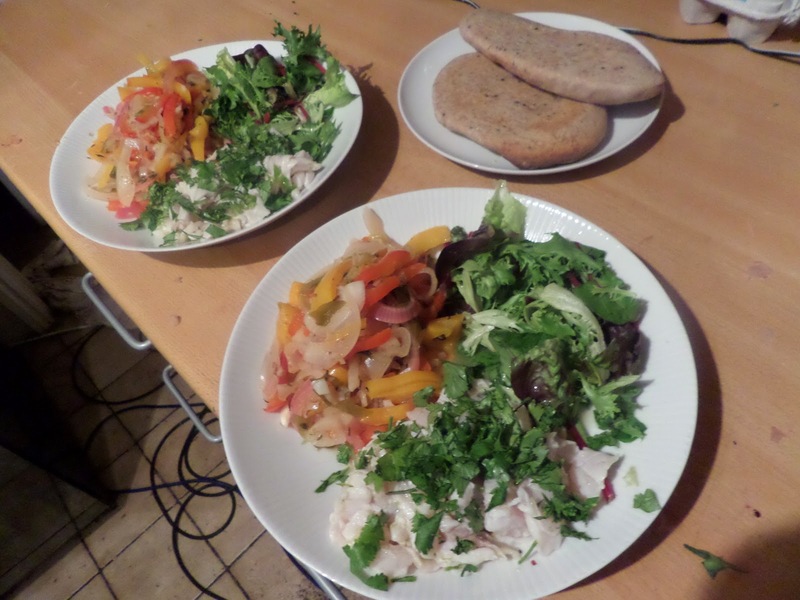 This go pickled according to the Guardiun recipe, and the veg pickled as we did previously. Pickled veg: OMG MY MOUTH IS BURNING!!! Lovely taste… but after the 3rd mouthful it was a little burny, and by the 5th mouthful we needed milk and yogurt. Next time we leave out the seeds from the chillies! Fish: also OMG, but this time for how amazing it is. Granted we’re fans of cooking meat or fish rare: that French style of cooking where a steak should be passed once over a candle before serving. But this is amazing! 10 minutes in citrus juice and you have amazingly fresh and plump and juicy fish. You might think it would be like tinned fish, but of course that’s been heat cooked, and this hasn’t. A totally different, fresher, cold fish sensation. 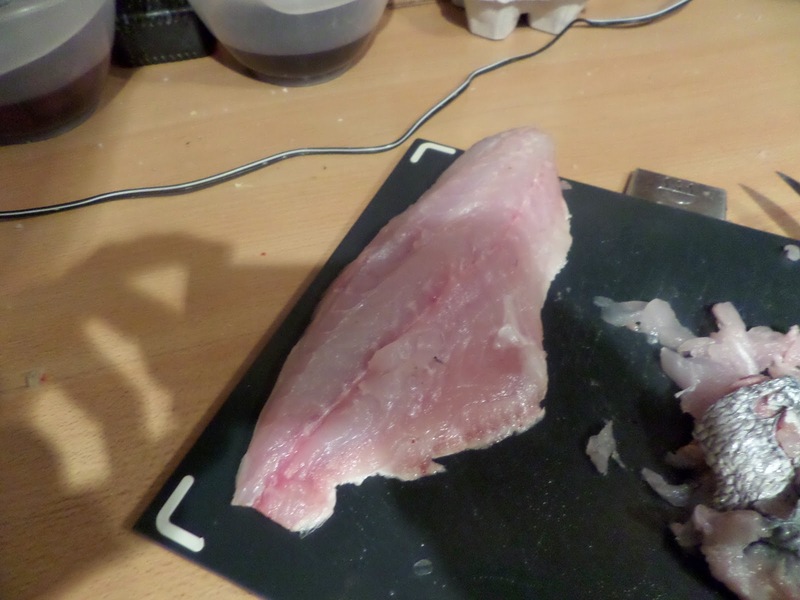 Conclusion: fish should never be cooked with heat. Just leave in a bowl in acid and eat 10 minutes later for the best fish taste ever!